Back in March, Epic Games announced a “Boogie Down” contest where players submitted dance videos for a chance to have their moves added to the game as an emote. Winners were announced, and a champion was crowned. The community seemingly hated the results, though. Per contest rules, Populotus would become immortalized in Fortnite. However, Epic also published a wider list of runner-ups who would enjoy other prizes. In twenty third place came this humble little entry from @Kid_Fortnite12. But for all of the jokes and viral videos, Orange Shirt Kid did not win. Everyone was sad. Except this morning, Fortnite got a big 4.0 update and lo and behold, the dance still made it into the game. It’s called “Orange Justice,” and you can get it on tier 26. 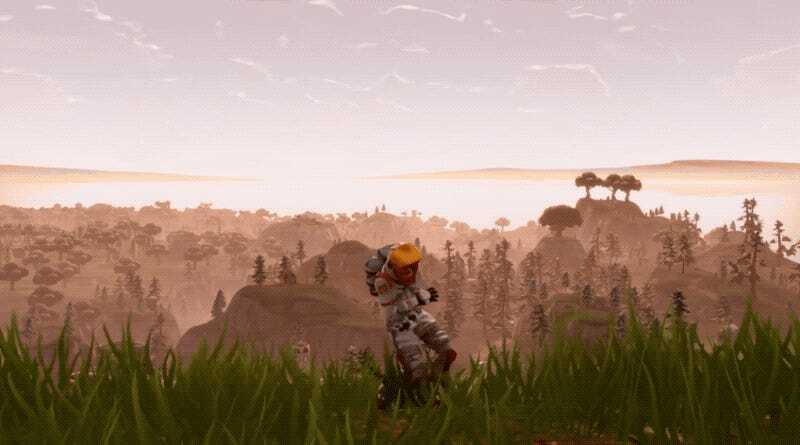 If you buy the Battle Pass, you pretty much get Orange Justice right away. “It’s also a great exercise move,” reads the flavor text. As you can see in the GIF of the top of this post, just like Orange Shirt Kid, the emote goes pretty hard. Fortnite players, meanwhile, are rejoicing. “We, the people, have today shown the power of protest,” one joked. “We must be proud.” “JusticeServedForBoogieBoy,” another chimed in.